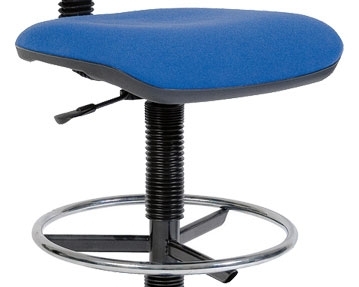 Characterised by a wide range of movement and a high rise function, draughtsmen chairs are ideal for when you need to work at a higher level than normal desk height. 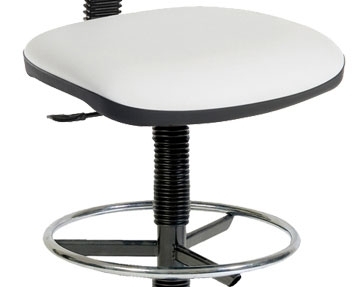 Our draughtsman range includes chairs for general office and home use, as well as industrial versions that are specially designed for laboratory and manufacturing environments. With a wide variety of designs, fabrics and colours to pick from, you shouldn’t struggle to find something to suit your practical requirements and style preferences. 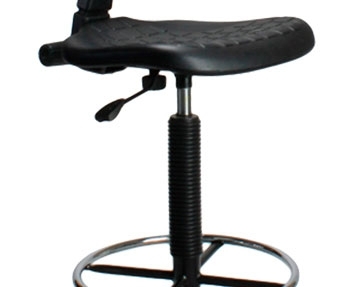 You can also choose between high, medium and low backs, as well as gas or manual hand wheel height adjustment. 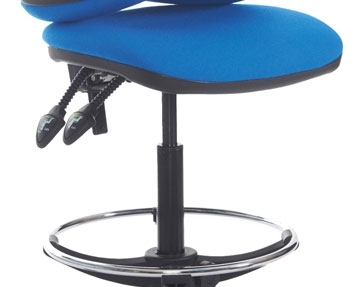 Designed with your comfort and convenience in mind, these versatile office chairs offer exceptional lumbar support to promote healthy posture. They can also be adjusted to suit the user’s individual proportions, ensuring that they remain safe and comfortable at all times. Many of our draughtsman chairs also come with a number of standout features, including adjustable back tilt and seat depth, waterfall fronts and a footring for easy access and descent. 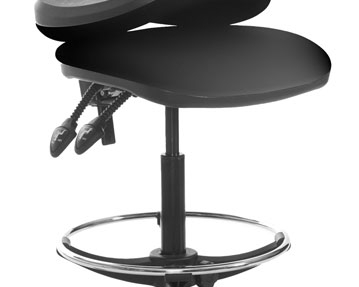 If you are looking for comfortable and stylish office chairs at affordable prices, browse our impressive range of draughtsman seats further to find the perfect versions for you.